"A fun and tactile addition to any studio, classroom or home tech collection." Play, jam and create music right out the box. Skoogmusic make easy to play musical instruments for iPad, iPhone, and iOS devices that we can all play. And we really do mean everyone! We call it ‘musicplay.’ Join a community of skoogrockstar’s whilst you jam on your own or with friends, anytime and anywhere. 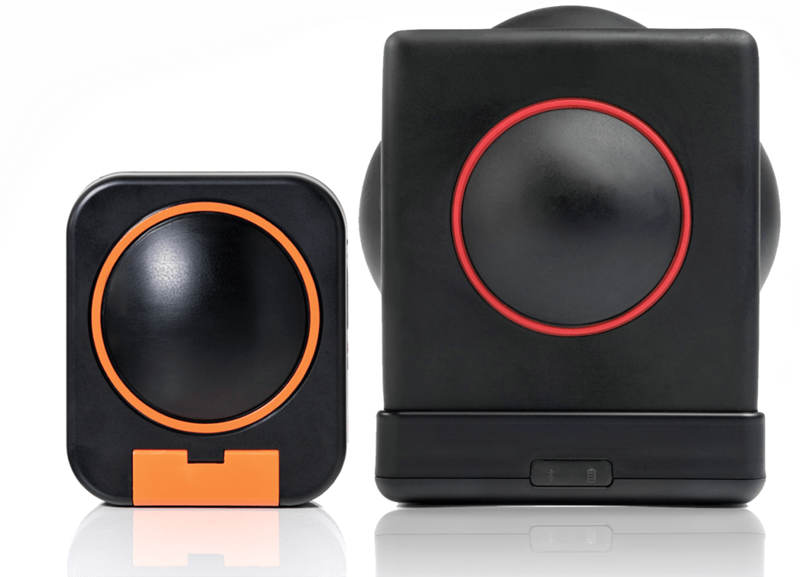 Watch the video to discover more about Skoog and Skwitch. 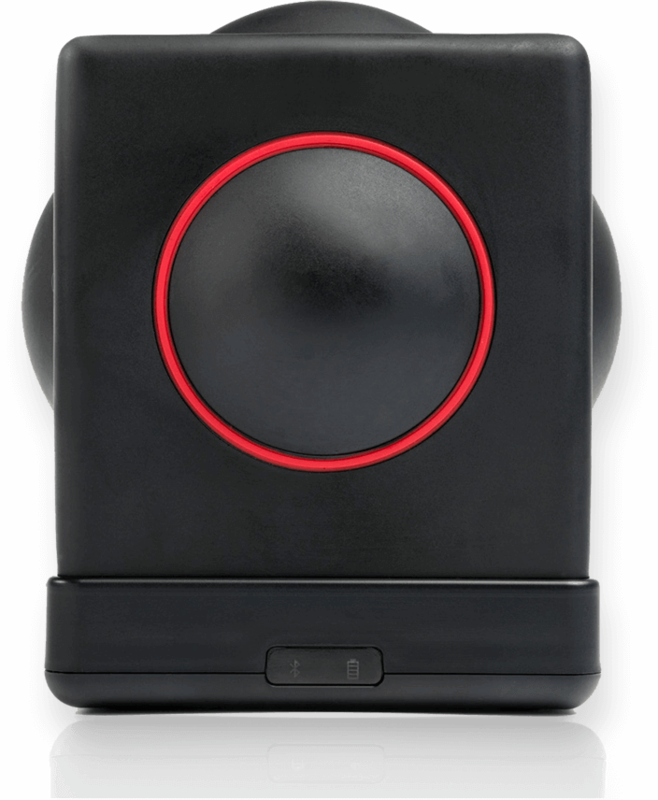 Skoog works with iPad, so you can play, jam and create music like a rockstar. Just choose a song you love and get playing! The free Skoog app works with Apple Music, Spotify or your music streaming service. 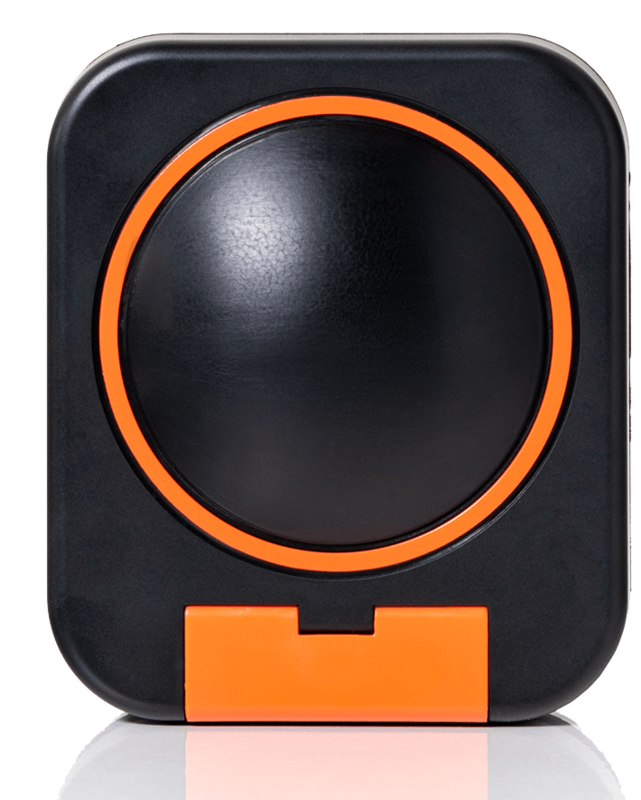 It automatically tunes your Skoog, so you learn as you play. It’s creative and fun – that’s what ‘musicplay’ is all about. Skwitch clips straight on to your iPhone, so within minutes you have a compact, accessible piece of tech that you can use to create music anytime, anywhere. Portable and wireless, Skwitch makes music-making easy. Explore notes and chords and create your own music with a push of a button. It’s a bit like magic, but better. 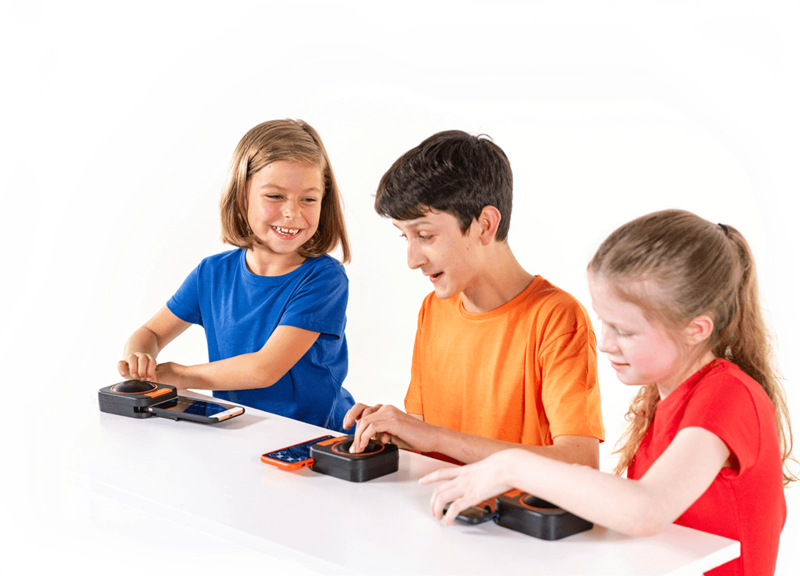 Skoogmusic products don’t require any previous musical skills or abilities. The user-friendly design makes it fun, inspiring and easy to use. So parents, teachers, and children will really get to express themselves – including those with disabilities. Don’t be scared! It’s easy to bring coding and music to life. And in no time at all, you’ll be able to build your own musical instrument. Within minutes you’ll be programming your own sounds that respond to your touches. Skoog and Skwitch are a fun way for families to explore sound and music together with the kids and grandparents, with no need to master complicated music theory or playing techniques. Teachers and educators around the world love to bring learning to life with Skoogmusic products and amazing apps. For individuals with a disability Skoogmusic make accessible musical instruments. Adjustable and intuitive, it’s so easy to get started. Buy Skoog 2.0 from Apple. You can buy online or find an Apple store in your area. You can purchase Skwitch from Apple.